Clitheroe’s Number 1 Late Night Venue. 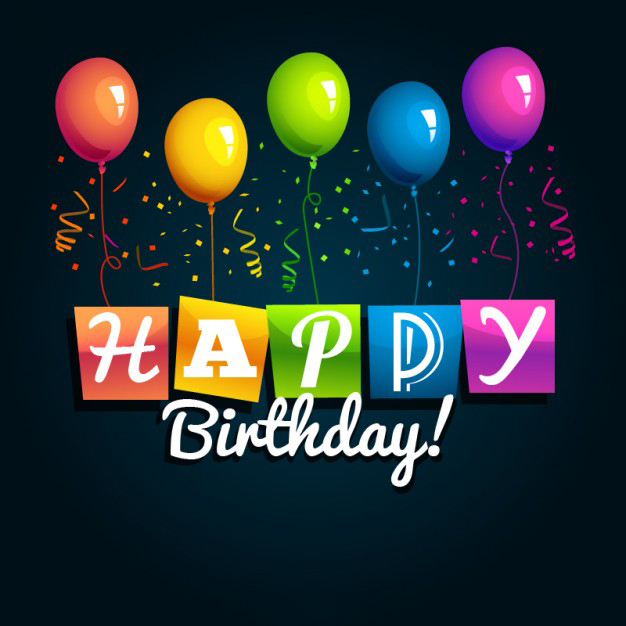 Any occasion can be catered for including Birthdays and Student Parties. 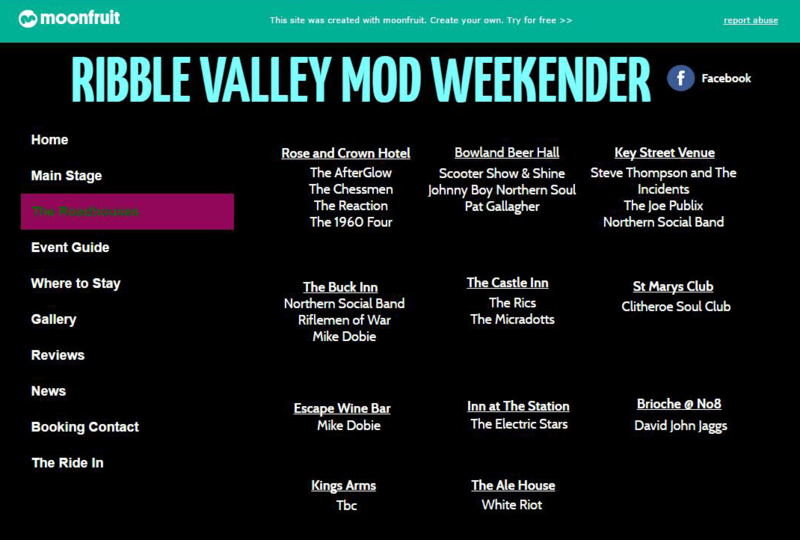 Discounted Room Hire Rates Available – which can include a DJ or a Band and Security. Red Carpet, Sweet Cart, Chocolate Table, Celebration Cakes, Balloons & Decorations. For More Details Please Contact Beverley Or Ben. 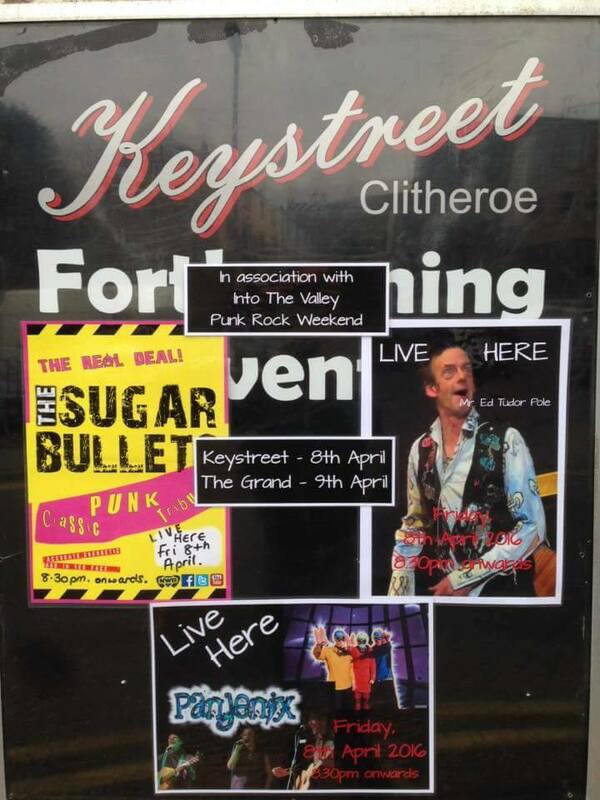 In Association with Into The Valley Punk Fest in Clitheroe. 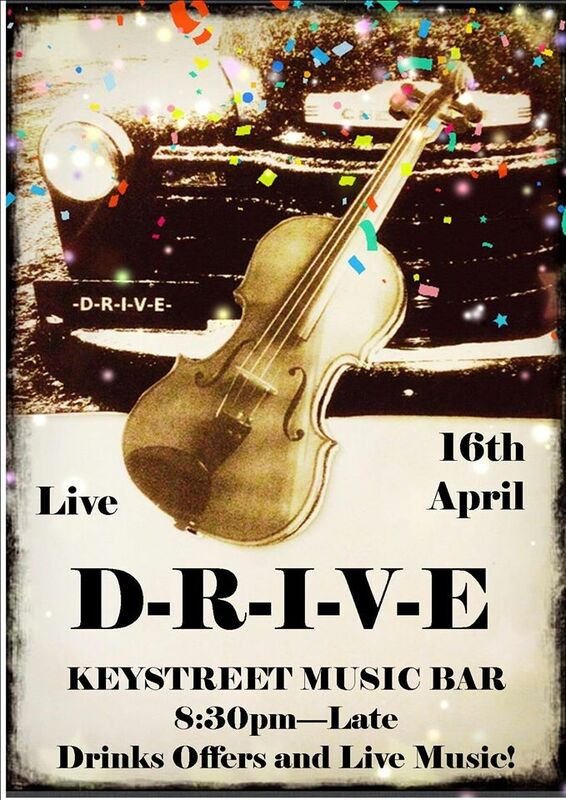 Keystreet are hosting their Punk Night on the 8th April. The Evening starts with a warm up from Panjenix. Then the one and only Mr Ed Tudar Pole with his Sword of a Thousand Men, no crystal maze but maybe a a tale or 2 from the Game of Thrones. To finish the evening we have the Sugar Bullets with their sweet renditions. 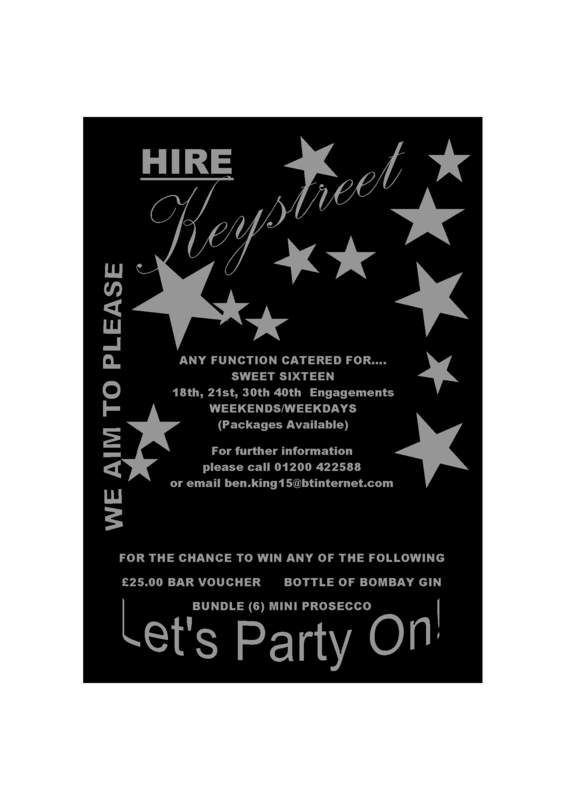 Welcome to Keystreet. The home of live music!